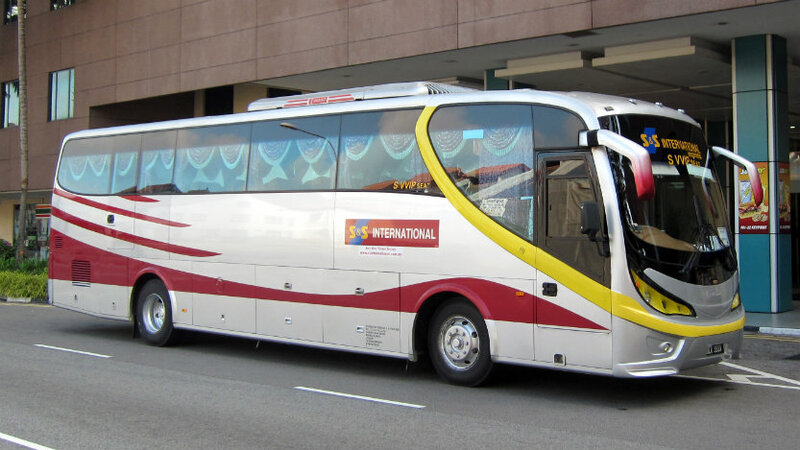 S&S International Express is a famous Malaysian express bus company established in 1988. They serve multiple trips to the Northern region of Malaysia. The company is currently operating in almost all cities in the West coast of Peninsular Malaysia. S&S International Express runs 3 daily departures from Singapore to Melaka. The coach will depart from Key Point, a 5 minutes’ walk to Nicoll Highway MRT Station and provide non-stop direct trip to Melaka Sentral. For these trips, Super VIP 27-seater buses are the go to buses. Moreover, S&S International Express also provide 2 daily trips from Kuala Lumpur to Mersing, which is the gateway to Tioman Island. There are also 3 trips daily to Mersing from Melaka and buses to Lumut, which is the gateway to Pangkor Island. Their coaches are fully air-conditioned with reclining seats, each with ample of legroom between them, equating to a comfortable bus travel from departure to arrival. CatchThatBus offers online bus tickets to many routes covered by S&S International Express as well as seat availability features. You can book your bus ticket online from our website or via mobile app which can be downloaded for free on Google Play or App Store.